7:30 PM, Doors Open at 7pm. 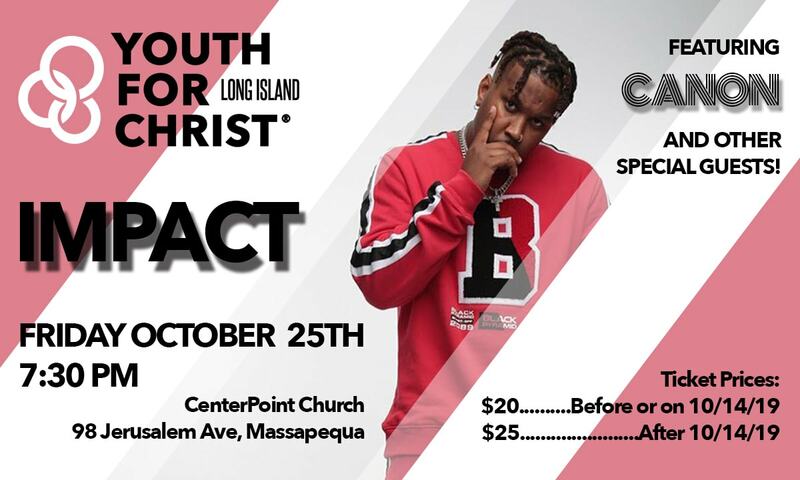 YFC IMPACT is an annual student rally at the beginning of the school year that brings together hundreds of teenagers from all over Long Island. It is a night filled with an exciting speaker, great bands, and a chance to see what God is doing in the lives of students across the island. As a Christian teenager, it can sometimes feel isolating and lonely in your school, but at IMPACT we hope you are encouraged and pumped to be the light of the Gospel to your friends! This year we have Christian Worship Artist Alisa Turner! Find out more about Alisa's powerful story HERE and on Facebook, Instagram and Twitter @alisaturnermusic. 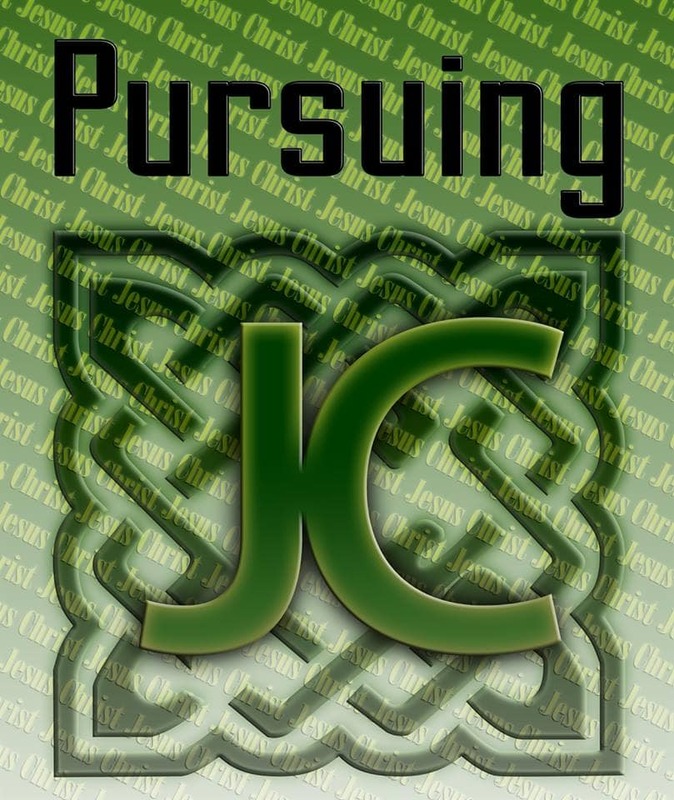 We are also having special guest band "Pursuing JC"! A local band filled with teenagers who love God and want to see him glorified through their music! Tickets will be available at the door for Cash Only purchases (While supplies last). Online tickets sales have ended. Tickets will be available at the door on a first-come, first-served basis.